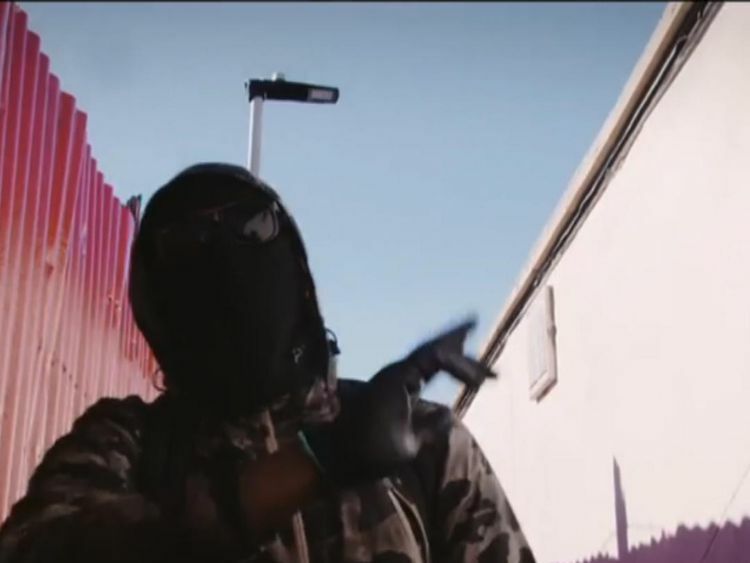 Drill star Headie One has called on the Home Secretary to "open her eyes" and address the root of the problem which has led to over 50 deaths in London this year. This week the Government said it wanted to crack down on drill music - an often raw and aggressive style of rap - which has been linked to the escalating violence in the capital, with calls for stricter controls on videos and social media.Originating in Chicago and slang for automatic weapons, it's been labelled "demonic" and "malign", and often contains references to gangs, guns, knives and drugs. Does drill music encourage violence? Headie One, an artist whose music has been singled out by police as being part of the problem, believes this blame game is too simplistic. "I feel like Amber (Rudd), she needs to open her eyes a little bit. If she is going to ban drill music, she needs to ban all genres of music...they are not addressing the root of the problem, they are just playing around. I feel like they are being silly. Only a fool would say that drill music is the root of the problem of violence in the capital - don't make no sense. "He said his music, which contains references to knives and guns, is not glamorising a violent lifestyle, it was reflecting his reality. "I grew up on a council estate, that was reality... artists in other genres talk about things that are reality to them - they wouldn't be blamed for an outright problem that is going on around us right now. "Guvna B is a double Mobo award-winner who agrees that blaming the music isn't the answer. "I feel like drill music is an expression of art and my main issue with focusing on drill music is yes the lyrics are really horrific but it's still a byproduct of a root issue. 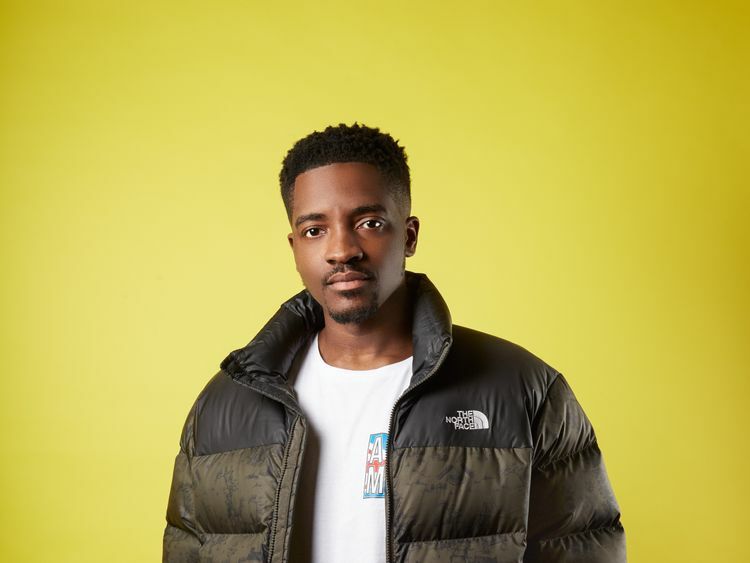 "He wants to use his music to send a positive message and to inspire young people but believes its crucial inner-city areas like the one he grew up in in east London are also given more help. He thinks the Government has to connect more with communities and provide more opportunities going forward. "The main problem is we all realise we are responsible for our actions but our starting line is different... you feel really underprivileged and that no one really cares. If you're from this estate you don't see past this estate. You can be a musician, a rapper, a footballer, those are your likely chances of making something of yourself. So a lot more opportunities in different spheres (are needed). "Guvna B's new album Hands Are Made For Working includes tracks which address the issues facing youth culture today. He is also performing in the summer at the Allo Mate Live Festival, an urban music festival and arts development programme which he has organised for the second time.The aim, he says, is to bring together some of the best current talent and to inspire young people with positive lyrics and clean content. 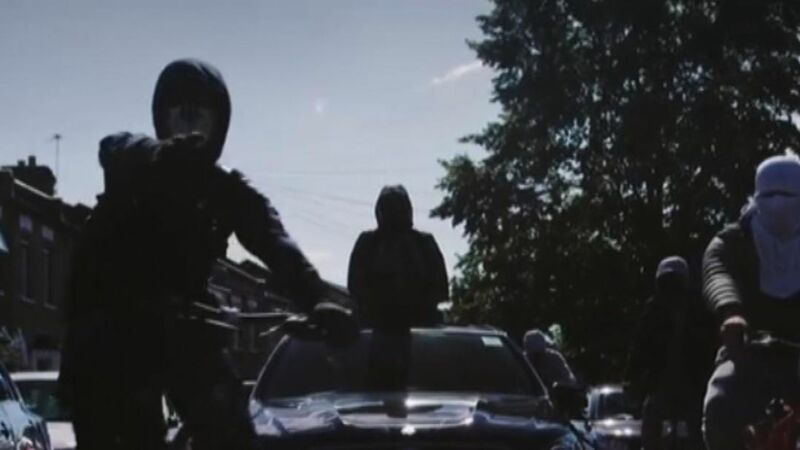 » Do urban rap videos glamorise violence?